George Orwell wrote a book in 1949 title “1984” in which ‘Big Brother,’ government took control of every aspect of our lives. 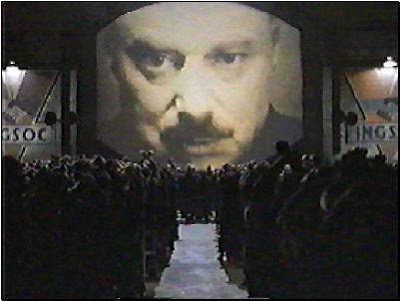 Scoffed at for years as a “fictional novel,” the gradual move of American Society towards such an Orwellian government seems closer than ever. The bill has passed out of committee along a party line vote with no Republicans voting for it, although a couple were said to have initially supported it. Do we really need government studying us for modification of our behaviors, be it energy consumption or anything else that would fall under the “for other purposes” in the title?